MIA Bridal Couture today and tomorrow, June 28-29th, will be having a Rivini Trunk Show. Take a look at the woven satin detail, intricate crystal detail and simple lines. Here is a look Rivini Bridal SPRING 2014 Fashion Show. 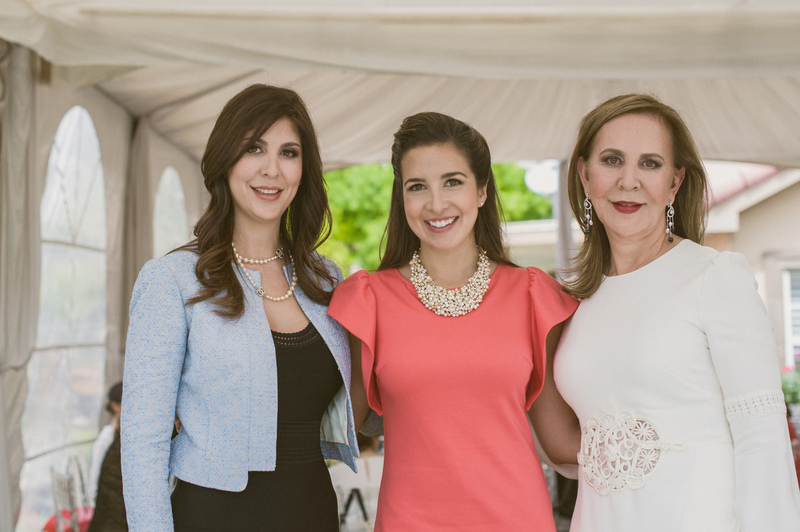 When we began Katherine’s Wedding Weekend there was no thought where we were going to have her Bridal Luncheon- The Junior League of Houston. Katherine had spent her last year as a provisional, volunteering countless hours, so this was an easy choice. Take a look at the breath taking and lets just say OVER THE TOP flower arrangements that Bahara with Plants N’ Petals designed for the bridal affair. Complete with matching menu cards and place cards from the ever so great Katie & Co.
Ladies were treated by Debbie Bartolo, mother of the bride, to a wonderful luncheon complete with the league’s famous orange rolls.